Here are a few highlight pictures of the beautiful picture of all of God’s people praising and praying to our awesome God. Thank you for all who came out on September 17th. There were a countless number of folks who contributed their time, resources, and efforts in making this an event where God was glorified and prayer happened. 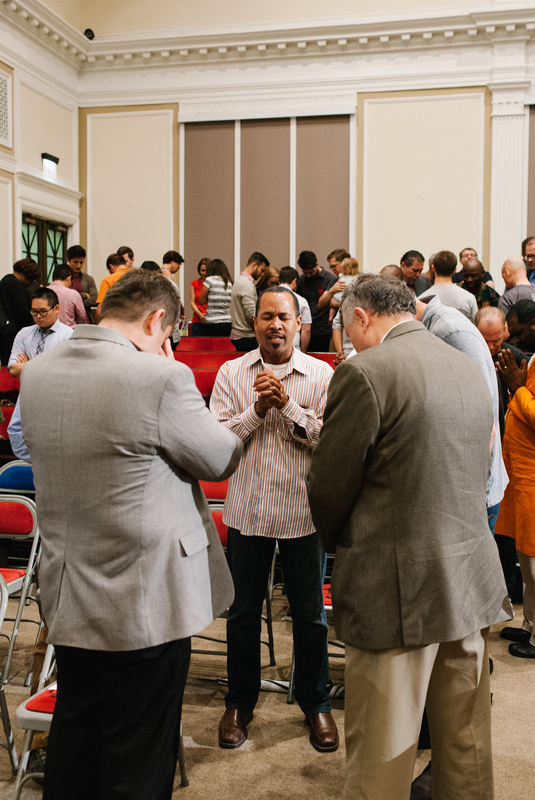 Please continue to be praying as an individual and a church for the needs of the city. 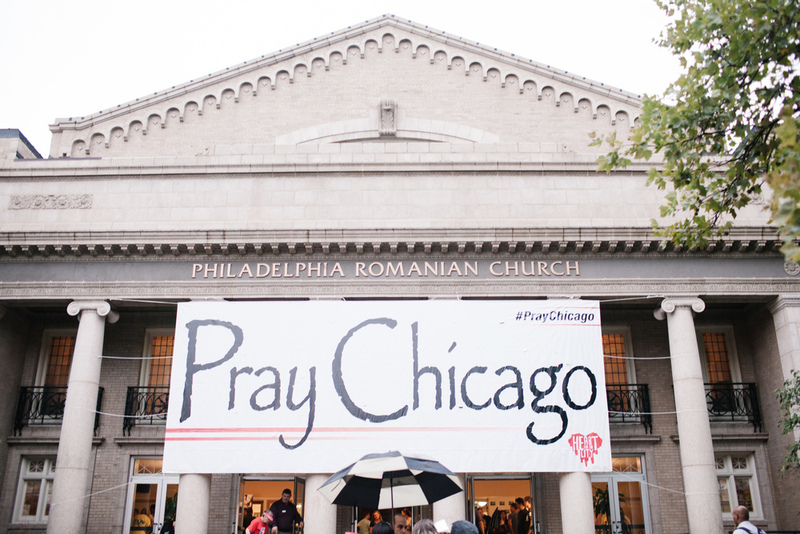 And save the date for Jan. 20th, 2016 for PrayChicago in the Southside (Salem Baptist Church). 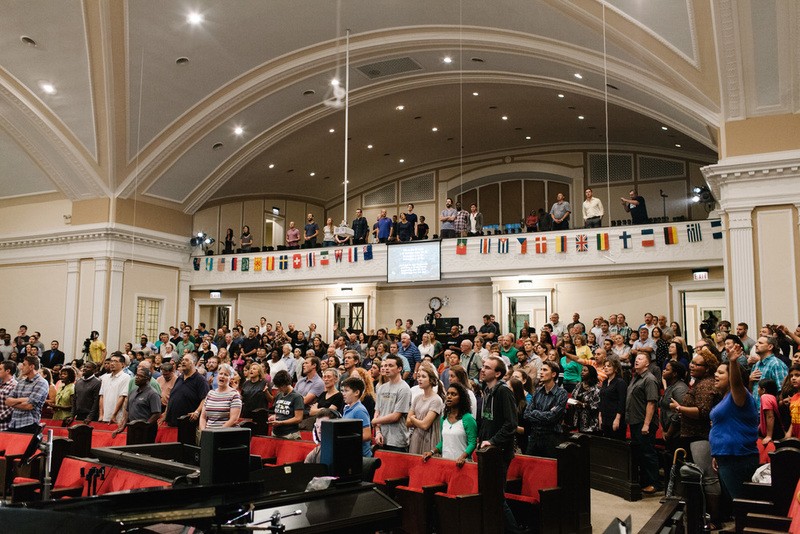 God is moving, and we don’t want to miss it. What a wonderful evening and so many young adults were with us as the nations that are in our city joined in praise and prayer.